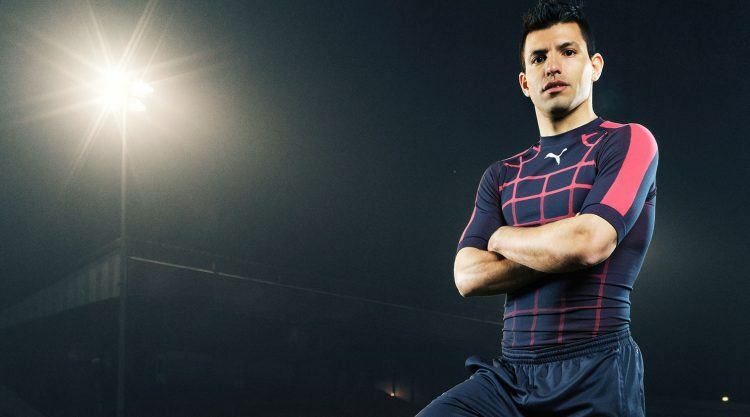 PUMA footballer Sergio Agüero was amazed when he found out just how little the new superlight evolution of our evoSPEED boot weighs. “When the box with the boots was delivered to my house a few weeks ago for the first time, I thought the box was empty. 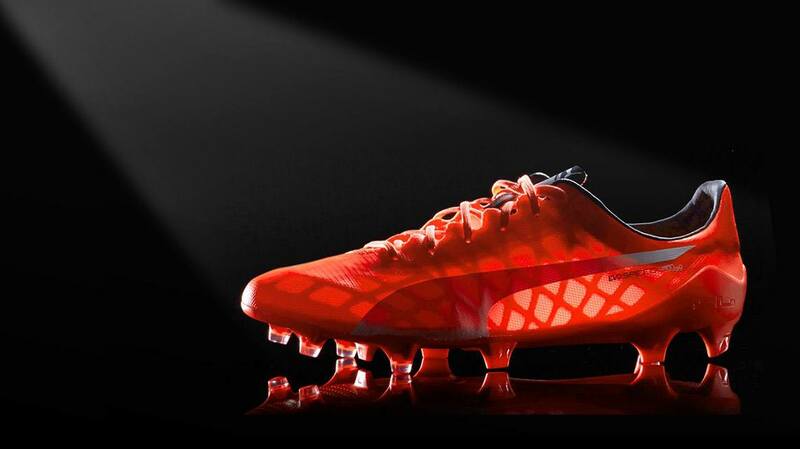 This boot is a real step forward,” he said after receiving his pair of our lightest match boot to date. 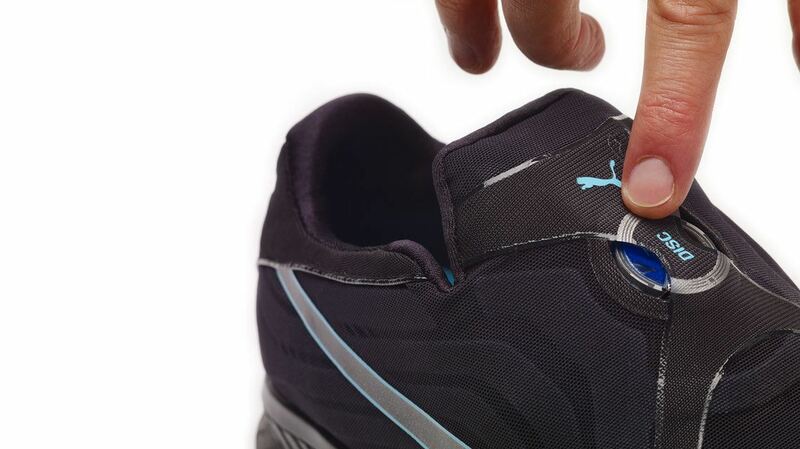 The majority of the radical weight reduction was achieved by using an almost translucent textile upper material. 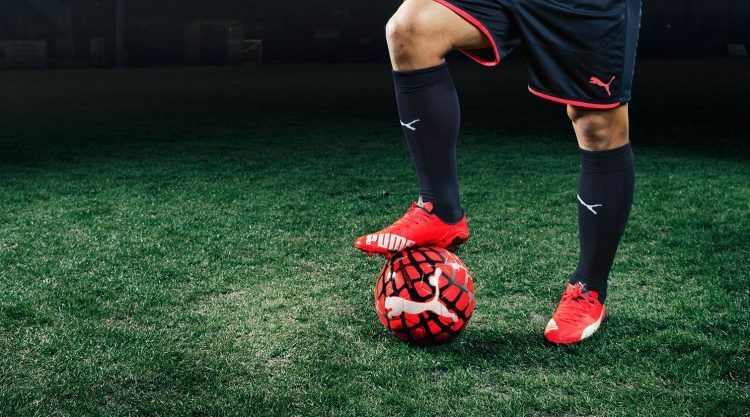 Besides Agüero, the evoSPEED SL will be worn on match days by other world’s best players like Marco Reus, Radamel Falcao or Marco Verratti and hits our stores on 1st July. 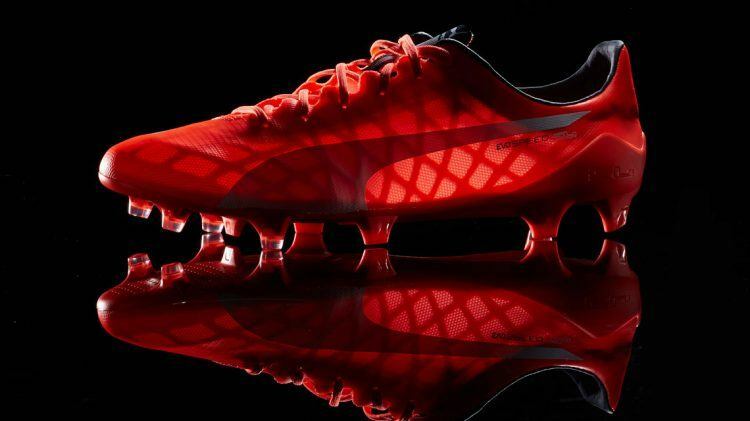 ... bright red colour “lava blast” was especially created for PUMA.